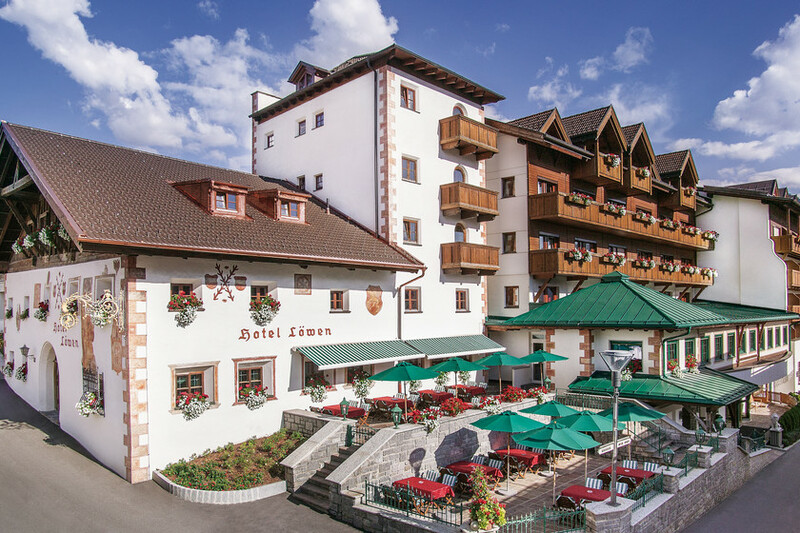 At the children's hotels Löwe & Bär, you and your loved ones can expect a truly exceptional family holiday surrounded by the impressive Tyrolean mountains. Both hotels are members of the Leading Family Hotels & Resorts and have been awarded five Smileys by Kinderhotels, the highest possible distinction. 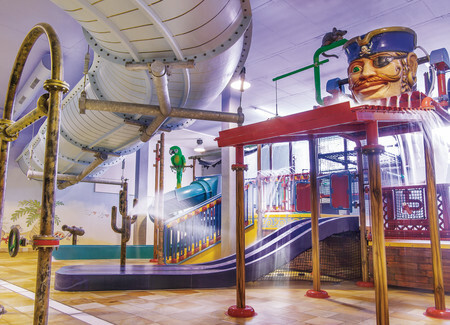 The hotels' love of children is reflected in every detail, making them a perfect choice for unique family holidays. 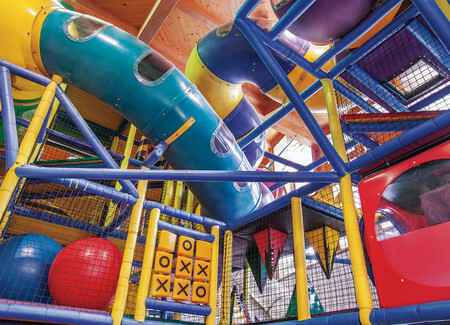 The 1,000-square metre play paradise with childcare service, babies, toddlers and teenagers enjoy an age-appropriate entertainment programme topped off with special shows, performances and movie nights. What's more, thanks to the delicious Löwe & Bär all-inclusive board, guests of all ages are guaranteed to find their favourite holiday treats. Look forward to a varied, relaxing break from the hustle and bustle of everyday life and enjoy some precious family moments full of children's laughter! This is what family happiness looks like! Arrive, unpack and enjoy your family holiday! At Hotel Löwe, families feel right at home from the very first moment - thanks to a comprehensive entertainment programme for children of all ages, a separate, quiet baby area and a unique feelgood atmosphere. 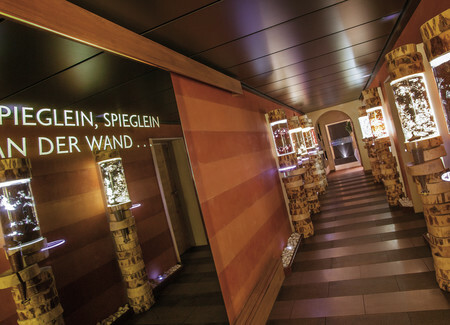 At Hotel Löwe in Tyrol, you will experience heartfelt and attentive service - at the spa area just like at the family restaurant or the kids' club. 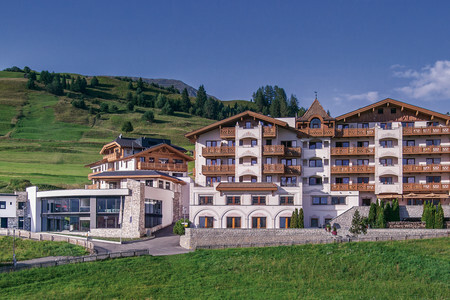 Once you've spent a family holiday at Hotel Bär, you're very likely to return! After all, there are many reasons to keep coming back: a varied entertainment programme for children of all ages, great offers for a little parent's time-out and high-quality facilities.